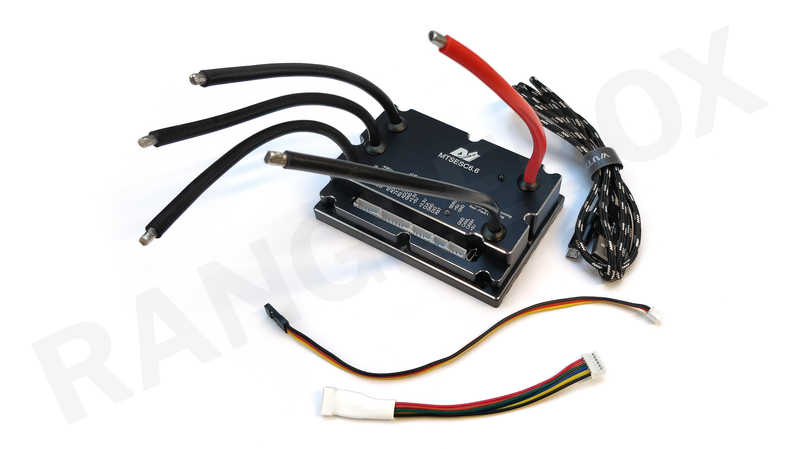 This is Maytech’s latest custom high-power build of the open-source robotics and e-skateboard ESC developed by Benjamin Vedder. Maytech’s VESCs are quite simply the best mass-produced takes on Vedder’s designs, and this huge 200A model is a monster upgrade over the standard 4.12 model, and Maytech’s own 100A model. With infinitely adjustable settings behind the easy-to-use and free VESC Tool software, you can tune super sized brushless motor systems for practically any application. 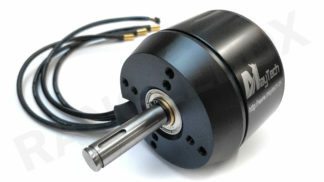 This is an ideal match for Maytech’s 8085 motor class! 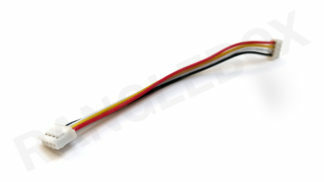 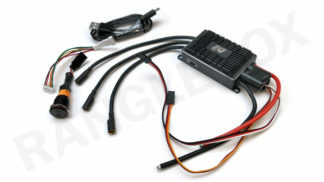 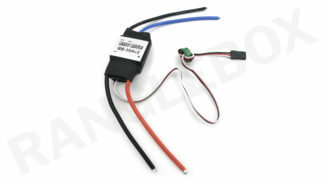 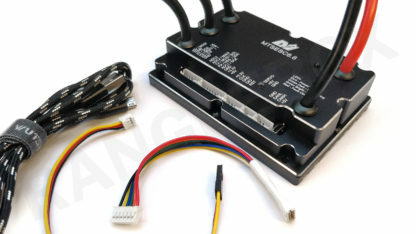 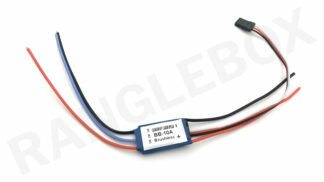 Supplied with an RC receiver cable, USB cable and sensor lead adapter cable for Maytech motors. 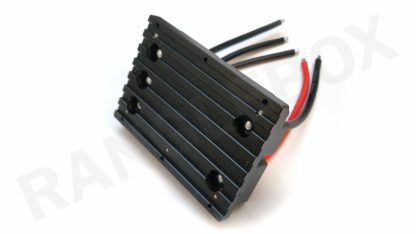 Based on the original VESC – you can find out much more about the origin of this design from Vedder’s notes!